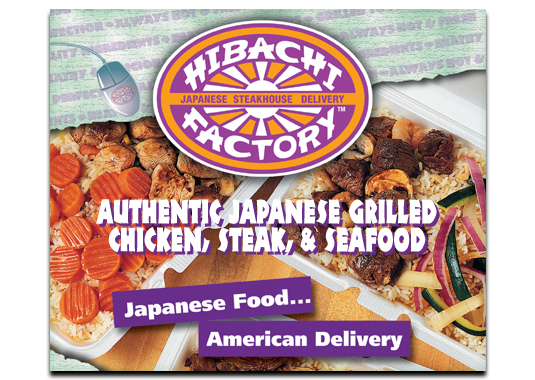 Hibachi Factory now offers online ordering! Hibachi Factory Catering is a great way to bring our delicious grilled food to your next large group event. Hibachi Factory is only opening company owned stores at the present. In the future, we may be interested in making franchise opportunities available. 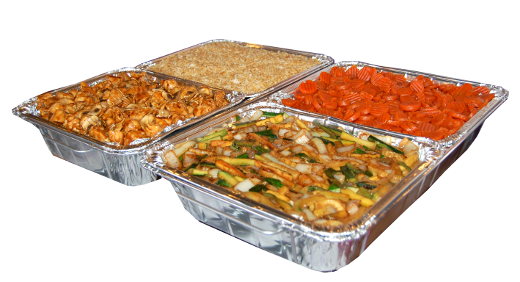 Hibachi Factory Catering is a great way to bring our delicious grilled food to your next large group event. Pricing is per person and includes your choice of entrees. Become Part Of Our team! 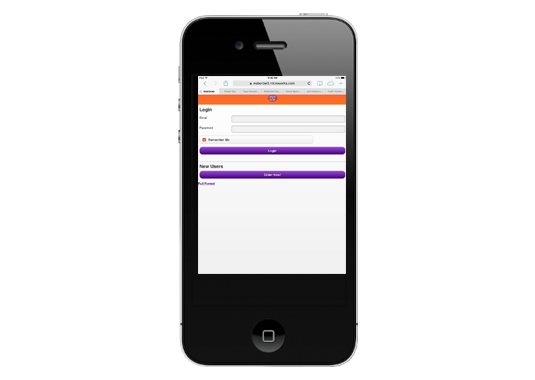 Flexible Hours, Food Discounts, Competitive Wages.